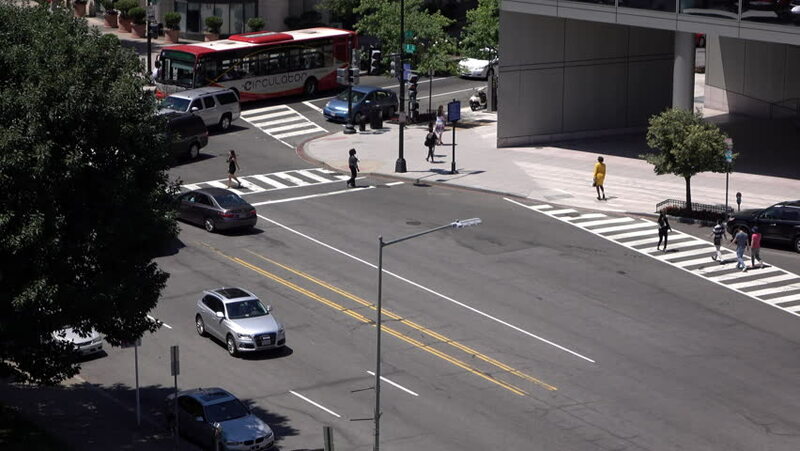 WASHINGTON, DC JUNE 8: Establishing shot of city traffic in Washington, DC on June 8, 2016.
hd01:30Koreatown: Los Angeles, CA USA Set #60 - Hero Composite: Car travels E on Wilshire Ave. on a sunny day in light traffic. Shot on RED Dragon. 4k00:19LOS ANGELES - SEP 26: Los Angeles drivers going over the Sepulveda Pass on the 405 Freeway on September 26, 2015 in Los Angeles. Even early on a Saturday morning the freeways remain busy. 4k00:06TOKYO, JAPAN - OCTOBER 26TH, 2017. Pedestrian walking on a footbridge while traffic and vehicles drove on the street below. 4k00:12NEW YORK - DEC 13, 2015: cars driving on Interstate 278 aka the BQE through Brooklyn with exit sign, high angle in 4K NYC. Metropolitan Ave is a famous thoroughfare stretching from Queens to BK.